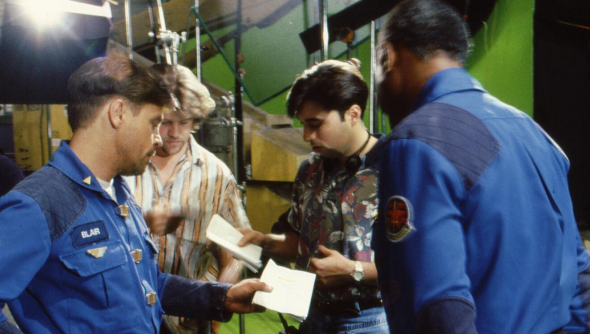 In a roundup last week I reported that one of the original cast of the Wing Commander games will once again work with Chris Roberts on Star Citizen. Well, scratch that. “I think it’ll be more than one,” he told me today. We’ll have the full interview with Mr Roberts up next week. Photo credit goes to the Wing Commander Combat Information Center.